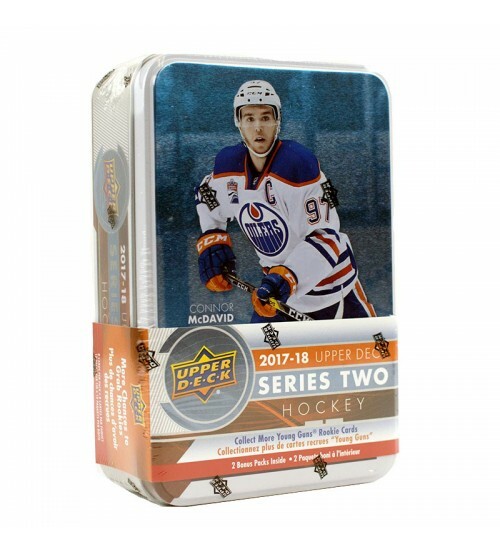 Two Autographed Patch Cards Per Box! 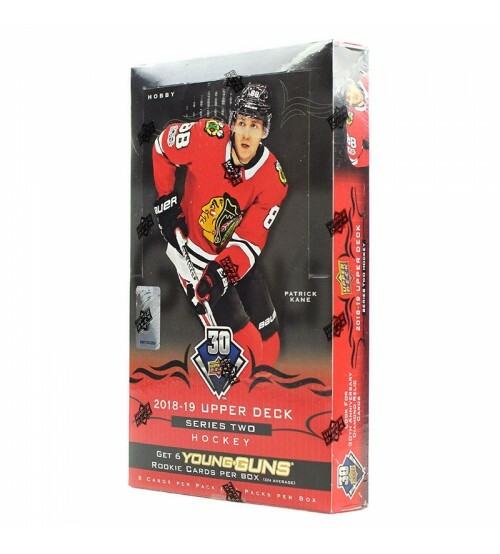 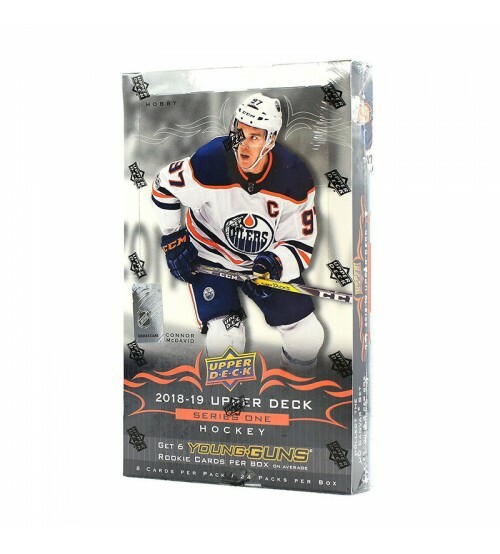 One Autographed Rookie Card Per Box! 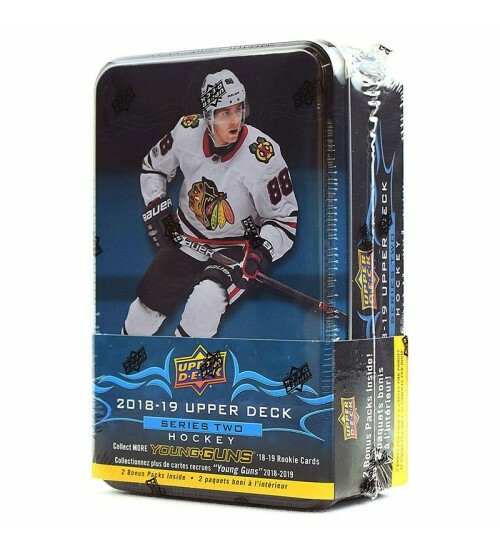 One other Auto-Patch Card Per Box! 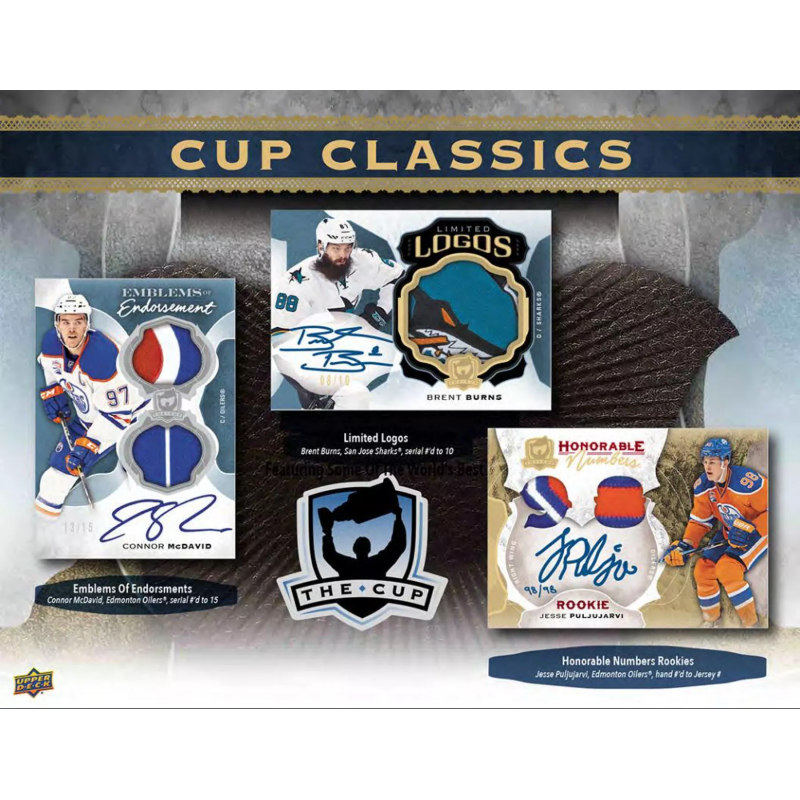 Find Monumental Rookie Patch Booklets! 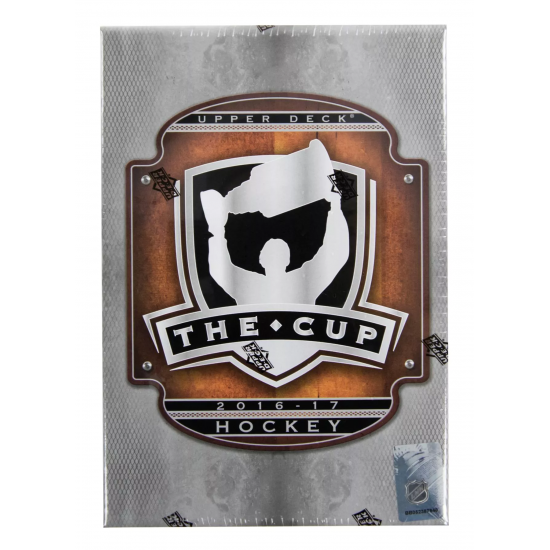 Look for Rookie Black Foil 1-of-1 Shield Logos! 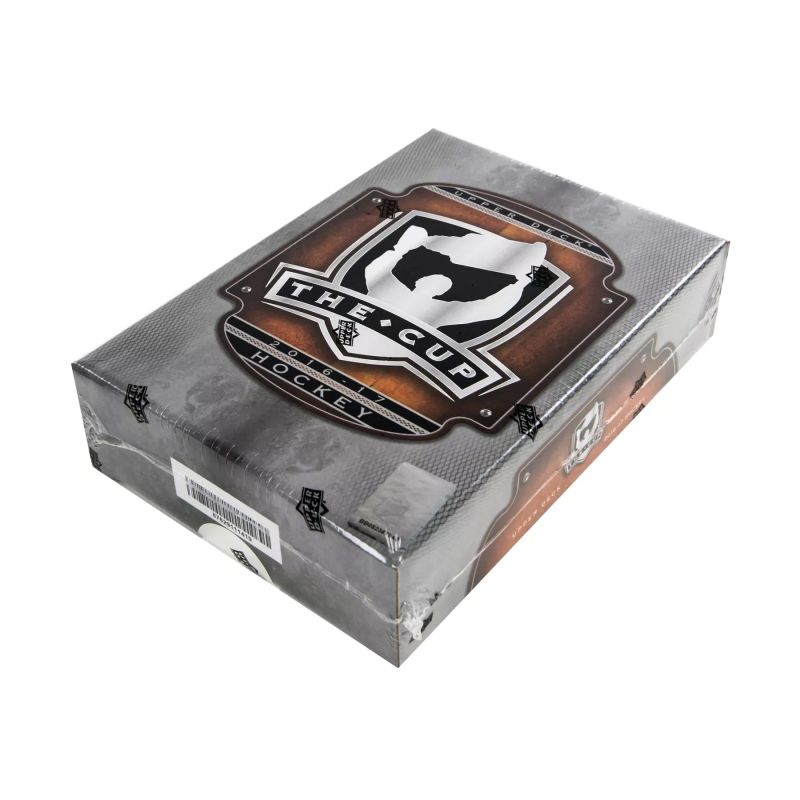 Each Box contains Two Autographed Patch Cards! 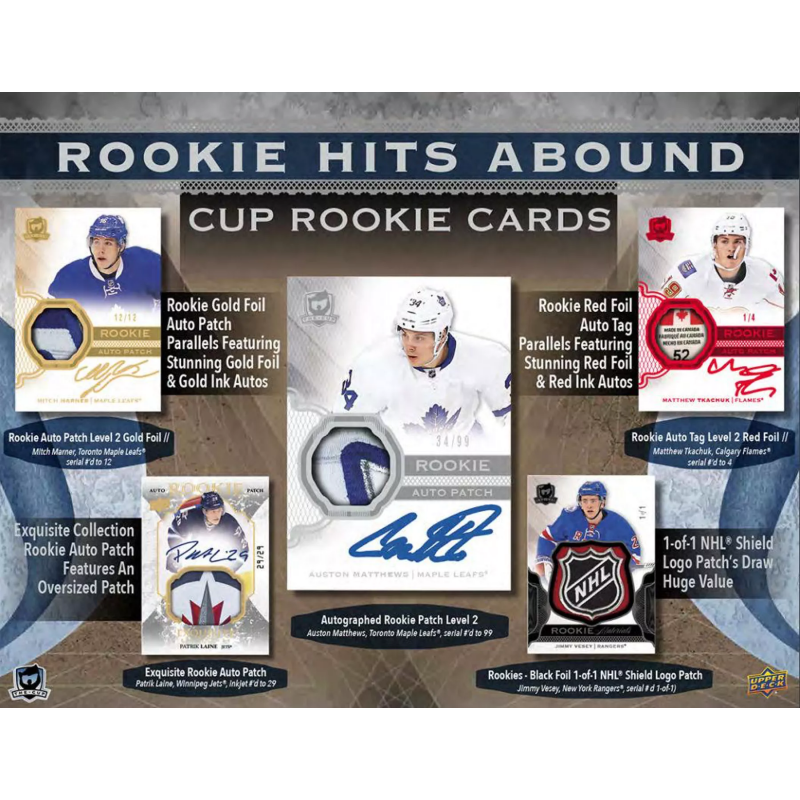 Featuring One Autographed Rookie Card from the amazing 16-17 rookie class & One additional Auto-Patch Card! 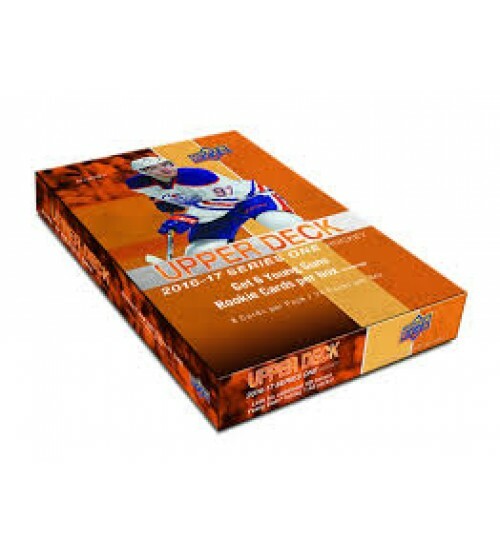 Look for rare "The Show" cards based off our beautiful UDA pieces of many of the top athletes of the world!